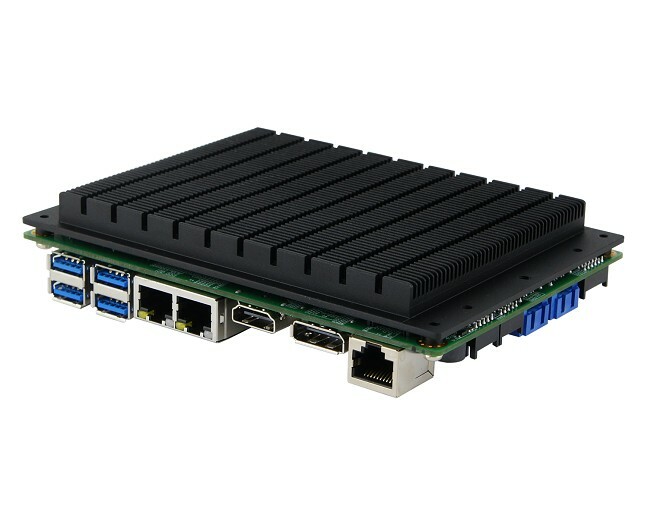 The IB811 3.5-inch Disk-Size SBC features 9V~36V wide-voltage input that makes it suitable for rugged industrial and in-vehicle applications with varying voltage input requirements. 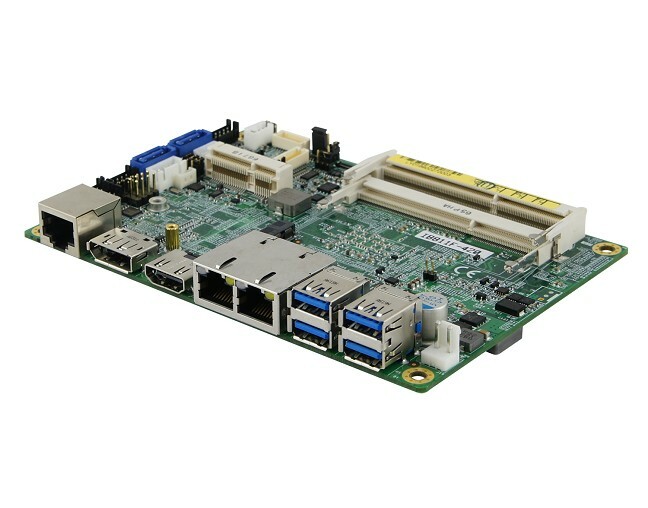 The SBC supports four types of formerly Apollo Lake processors including Intel® Atom™ x7-E3950, Intel® Pentium N4200, and Intel® Celeron® N3350. 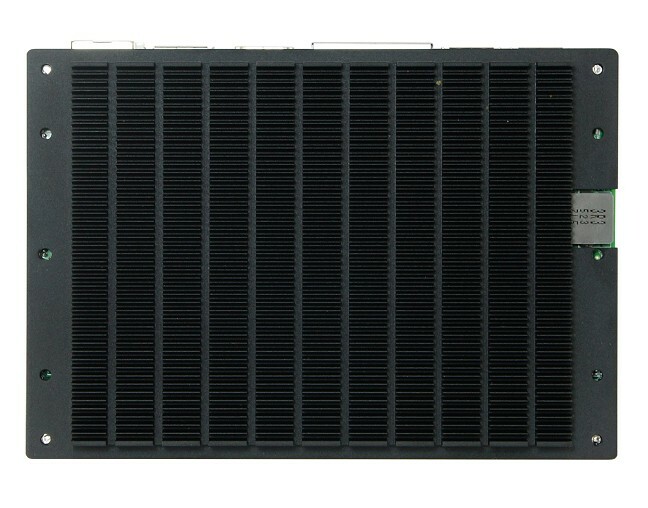 The board has two memory sockets supporting up to 8GB of DDR3L-1866/1600 SO-DIMM modules. Aside from the 9V~36V wide voltage input, the IB811 also supports a wide-range operating temperature (-40°C to 85°C), offering significant improvement in processing and graphics performance than previous Intel architecture. Featuring the SoC integrated Gen9 graphics that allow hardware-based 4K playback, the IB811 enables three simultaneous displays with interfaces such as 1.4b HDMI, DPI, and eDP/24-bit dual channel LVDS. The IB811 is the perfect platform for embedded applications requiring a small form factor to fit in space-limited environments. 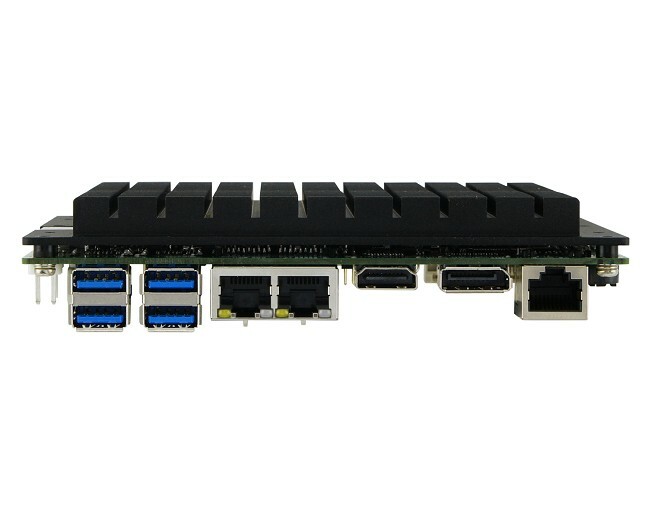 It has flexible I/O and expansion connectivity, including a full-size Mini PCIe slot and an M.2 (B-key) connector. Located at the rear edge I/O are 1x COM, 1x DisplayPort, 1x HDMI, 2x GbE, and 4x USB 3.0. The board also supports two USB 2.0 ports via pin headers and a total of four serial ports. IB811 complies with EuP/ErP standards and supports power failure detection. Dimensions are 102mm x 147mm.